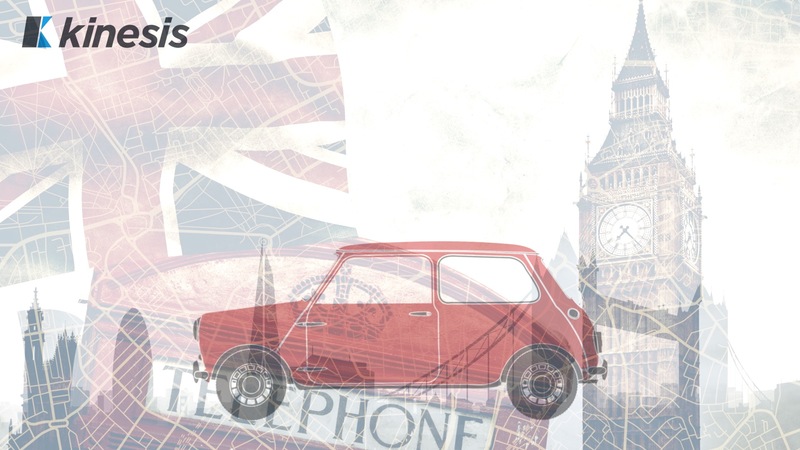 smallcarBIGCITY, a company listed number one in greatest things to do in London by Time Out, can now instantly locate Lulu, Mildred, Jules and the rest of the named Mini Cooper fleet. Kinesis is providing additional intelligence including driver and vehicle performance data, location and event-based alerts, and integration with fuel cards for additional fuel-use analysis. This might just be one of the coolest telematics testimonials you’ll ever watch! Dave Kirby Couriers transport everything from passports to bottles of beer throughout the UK, Ireland and Europe. With 17 vehicles all tracked by Kinesis, the company invested in telematics in 2016 and gained an unparalleled insight into fleet activity. In this video, find out how they’ve improved operational efficiency and customer service. Direct IT is an Information Technology company based in Belgium. With a total of 13 vehicles, the Kinesis solution is being used to gain more insight into fleet activity and improve the time it takes to communicate with their customer base. 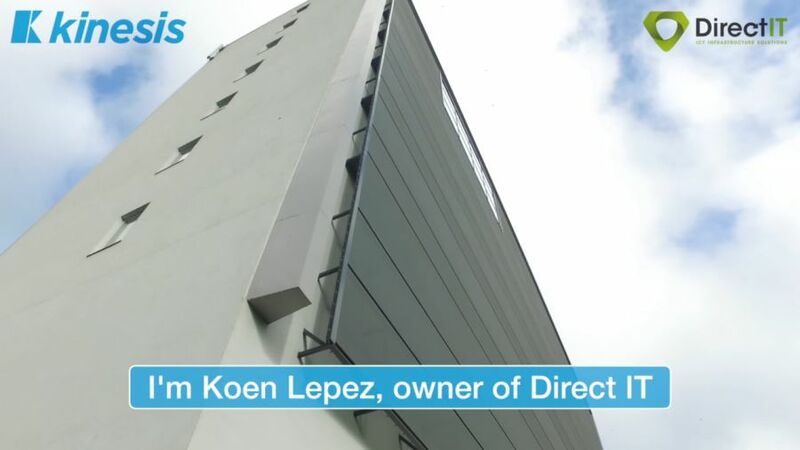 The owner of Direct IT, Koen Lopez, explains further in this short video. 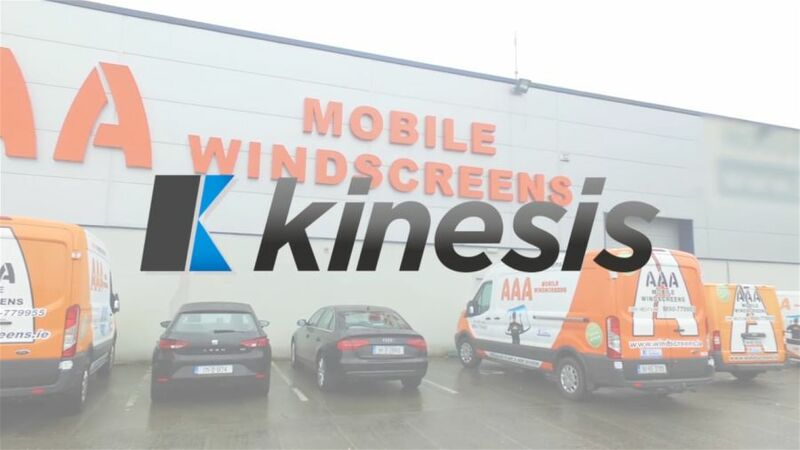 AAA Mobile Windscreens is Ireland’s longest established mobile windscreen fitting company. Before introducing Kinesis, the business had logistical issues and struggled to know exactly where their drivers were. However, since implementation, the management team can now gather location information at a glance via tablets, phones, and desktops. Find out how this family run business has revolutionised its operations with telematics from Kinesis.